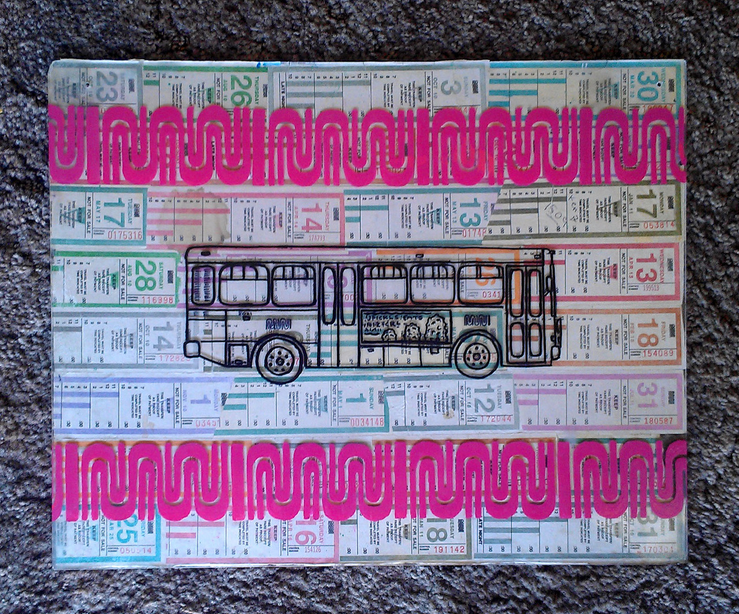 What do you do with your Muni transfers? We found Ben’s cool take on the previously mundane item on his Tumblr blog. How did he do it?